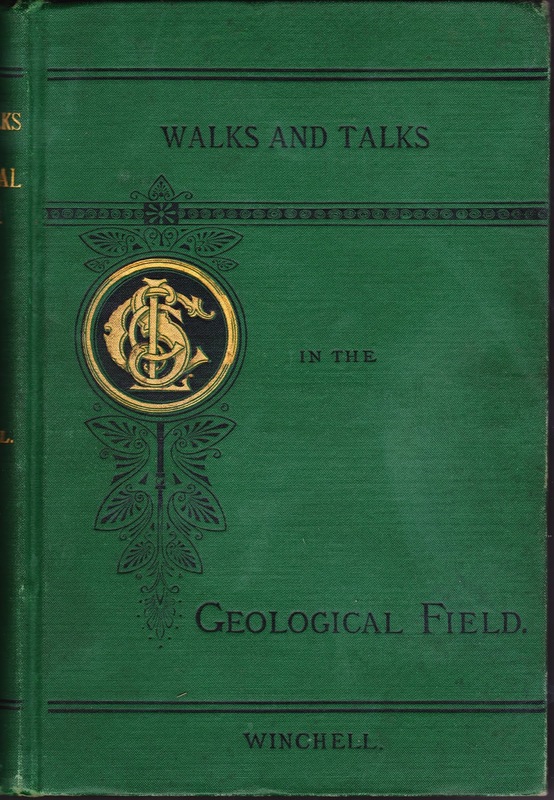 This 125-year-old bookplate, 3¾ inches wide, appears on the inside front cover of Walks and Talks in the Geological Field, which was written by Alexander Winchell (1824-1891) and published in 1886 by Chautauqua Press. Chautauqua1 was, per Wikipedia, "an adult education movement in the United States, highly popular in the late 19th and early 20th centuries." Through the 1920s, there were gatherings throughout rural American that focused on culture, entertainment, religion and more. President Theodore Roosevelt said the Chautauqua movement was "the most American thing in America." "By World War I, the press was gone, and the correspondence courses were retreating before a rising tide of competition from improved schools and bright commercial ventures. But the place called Chautauqua continued to grow." Troy, Pa., March 15  – (Special to The Daily Review) – Slashing his throat with a razor, Myrton T. Haxton, justice of the peace of South Troy, inflicted fatal wounds today, his 54th birthday, and died at the home of his sister, Mrs. May Bruce, on Canton street here, at 7:45 tonight. 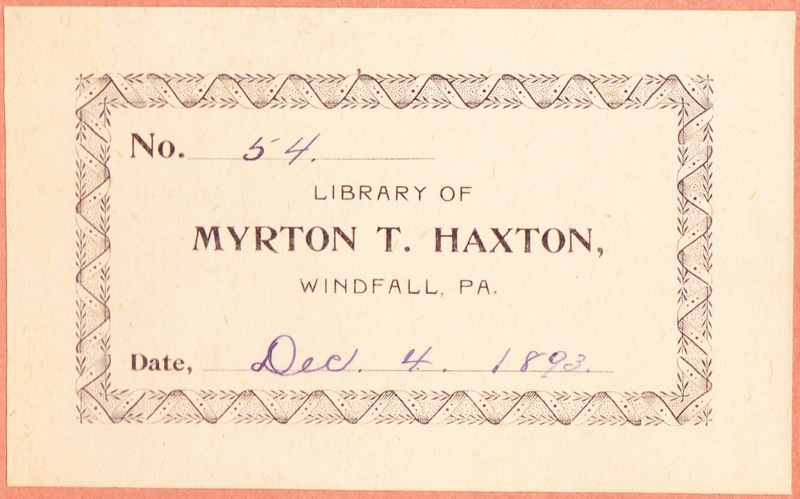 Mr. Haxton had been in ill health for months and had spent the past two weeks in the Gleason health resort at Elmira, N. Y. When he returned home Saturday night, however, he apparently was feeling fine, and declared to friends that he "hadn't felt better in a good while." Mr. Haxton was staying with his sister, Mrs. Bruce. The family asked him to go for a ride this afternoon, but he said he thought he'd rather stay home and take a nap. When they returned they found the front door locked and Myrton Bruce, a nephew, went to the rear to get in, remarking that "Uncle Mert must have gone up home." Bruce called to his brother Roy and they found Mr. Haxton lying on his bed bleeding to death. That was about 3:30 or 3:45. Dr. George Boyer was called and he quickly sewed up the wounds and stopped the bleeding. The right hand side of the neck was not cut deeply, but on the left side the small arteries were cut. Mr. Haxton rallied slightly, though he appeared in a daze. He said he was trying to shave and cut his throat. 1. Chautauqua itself is an undefined word from the now-extinct Erie language. 2. Other dandy place names in Bradford County include Apex, Armenia Mountain, Baldwinton, Dodgetown, Harkness, Hoblet, Lambs Lookout, Lix, Pail Factory, Phalanx and Roll-Way.